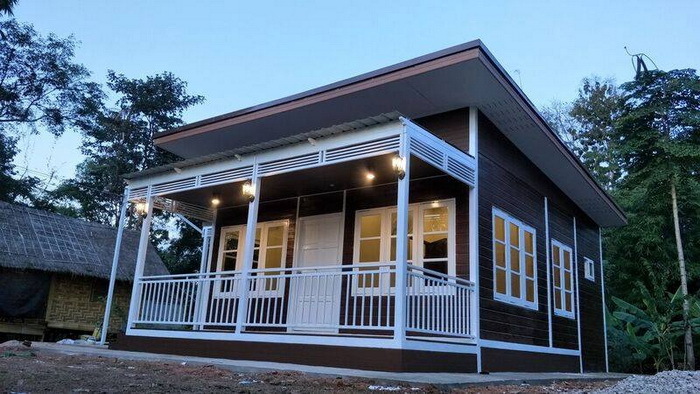 House designs evolve quickly every year. 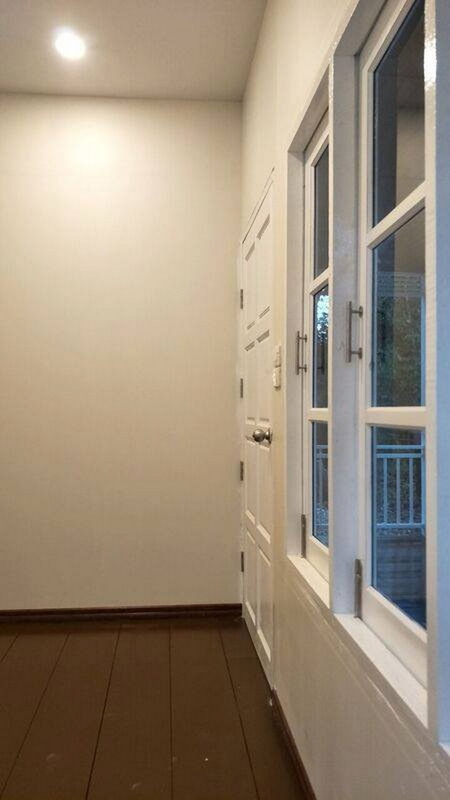 While some designs are timeless, modern present-day designs are always attractive. 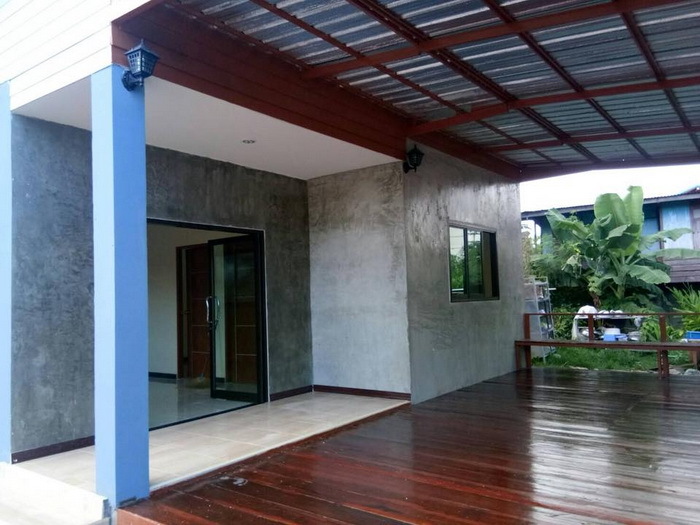 In some areas, a design stands out for being modern and contemporary, even if the house is not a huge mansion. 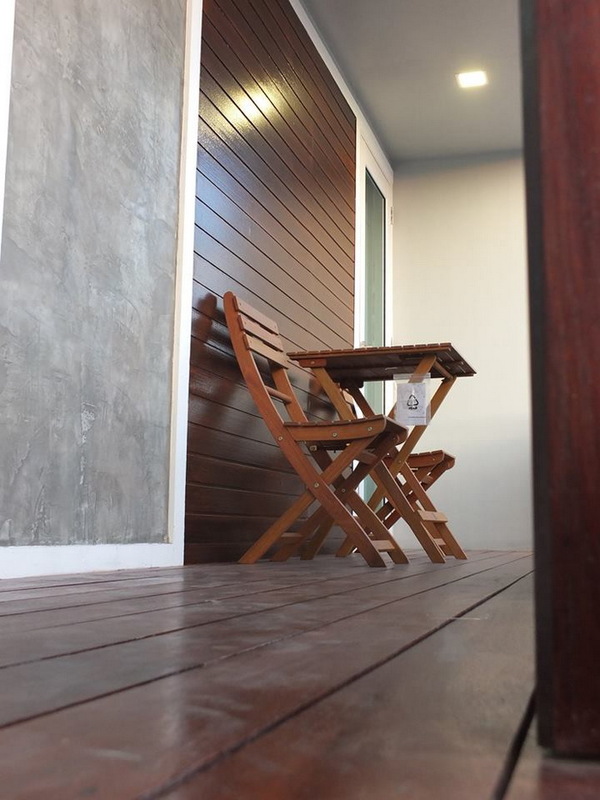 Even small ones, contemporary houses are both beautiful and full of functionality. 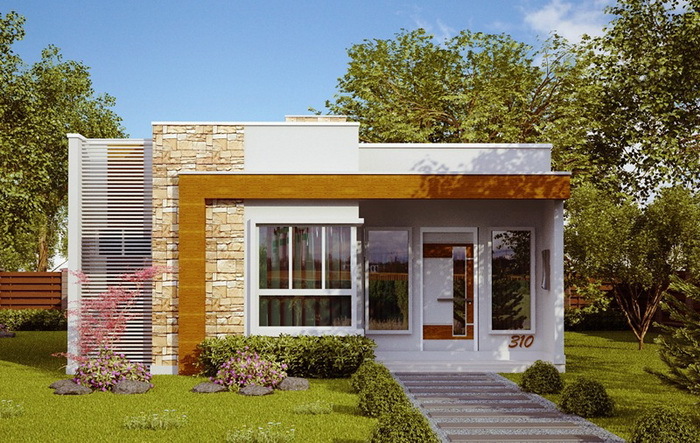 For today's article, we choose to offer contemporary house designs and styles that fit in a small area as well as moderate budget. 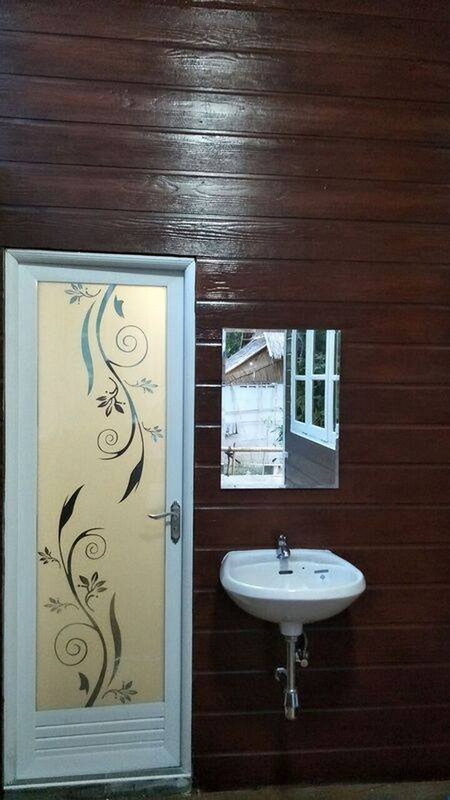 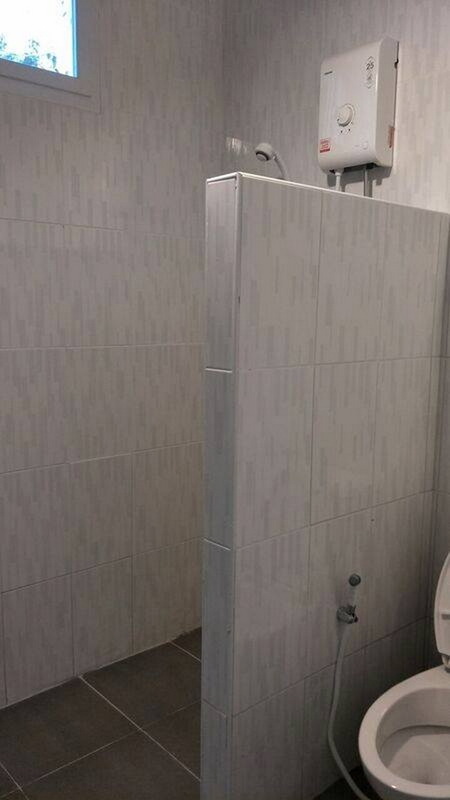 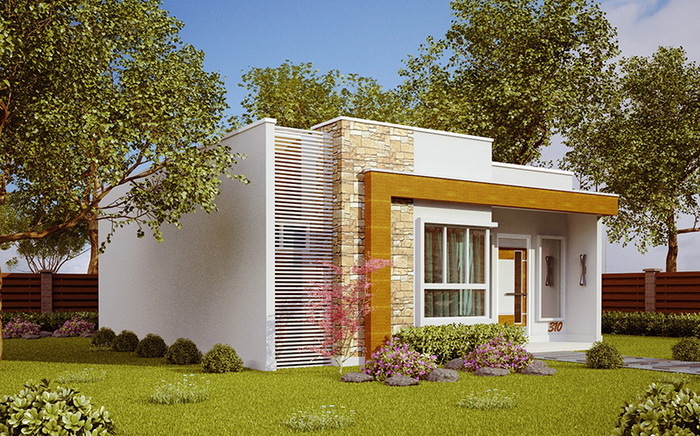 It will be helpful to those who are looking for new house designs to copy. 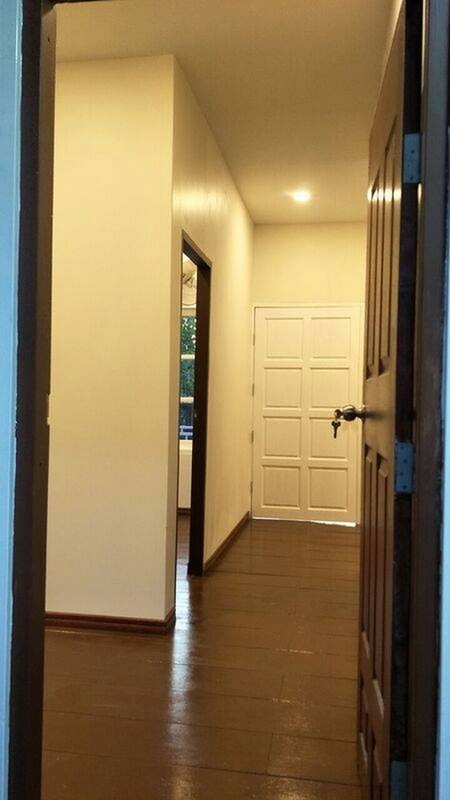 So if anyone is interested in having this kind of a house then do not miss these following pictures. 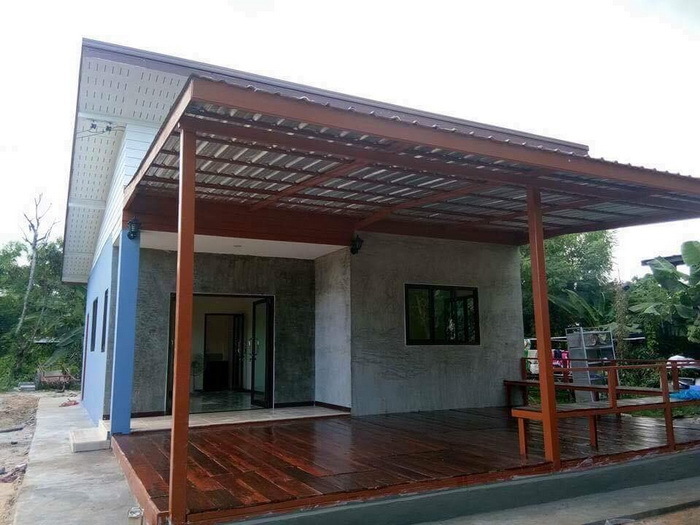 Contemporary style home with a 6 x 10 meters house built on a small area. 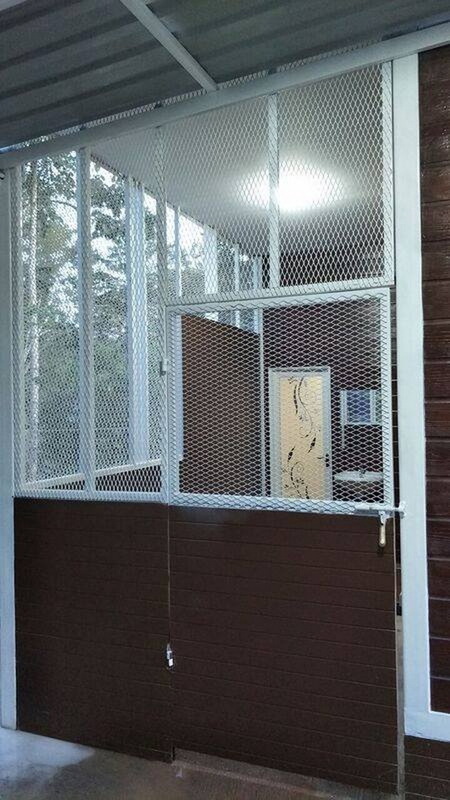 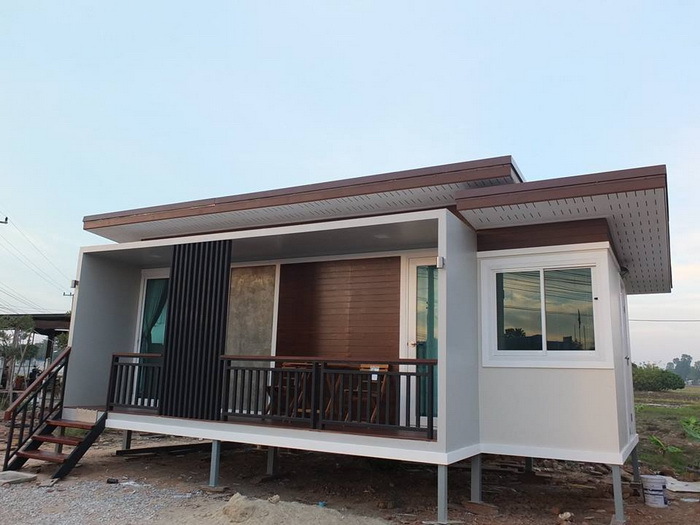 It consists of two bedrooms, one bathroom, a kitchen and a living area. 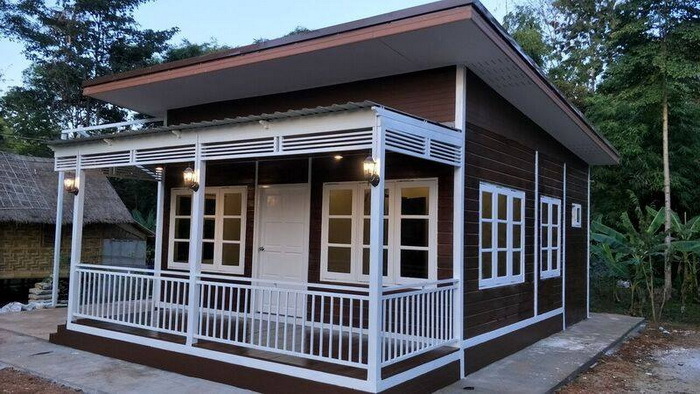 A compact single-storey house. 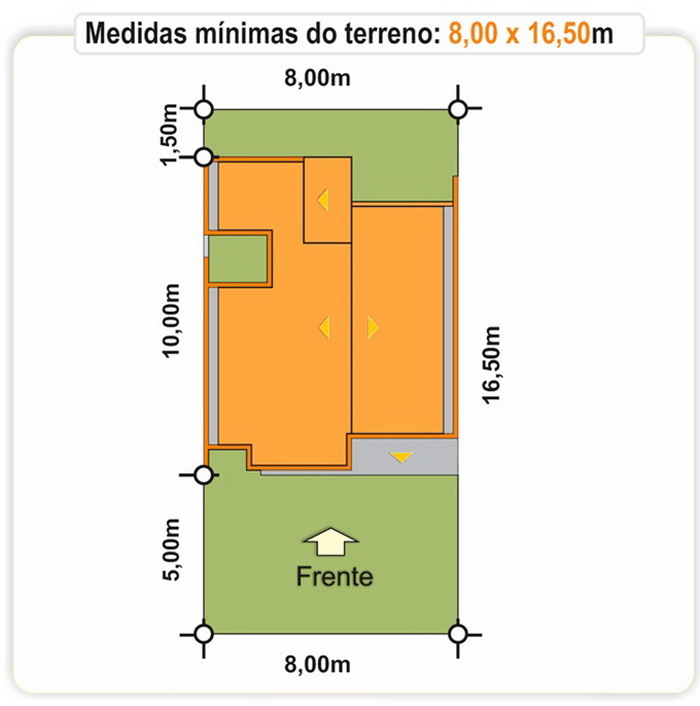 This house has an area of 82 square meters and consists of 2 bedrooms, 1 bathroom, a hall and a kitchen. 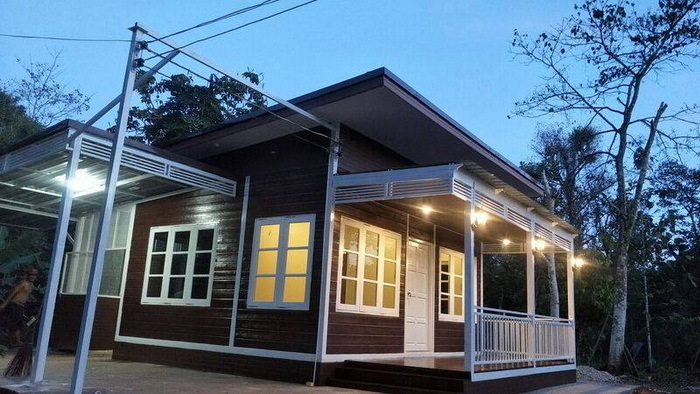 The estimated cost is about 520,000 Baht or 15,700 US Dollars. 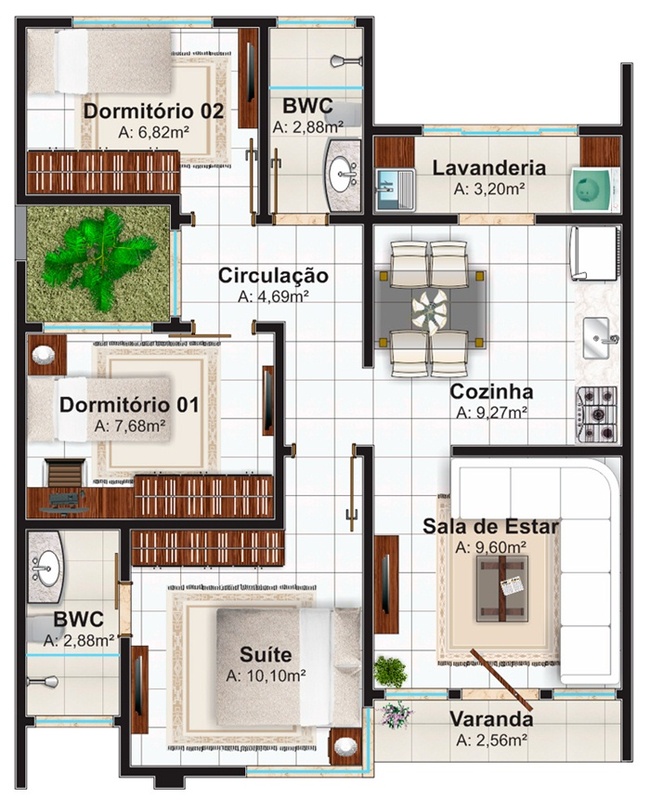 The house consists of three bedrooms, two bathrooms, one living room, one kitchen and one laundry room. 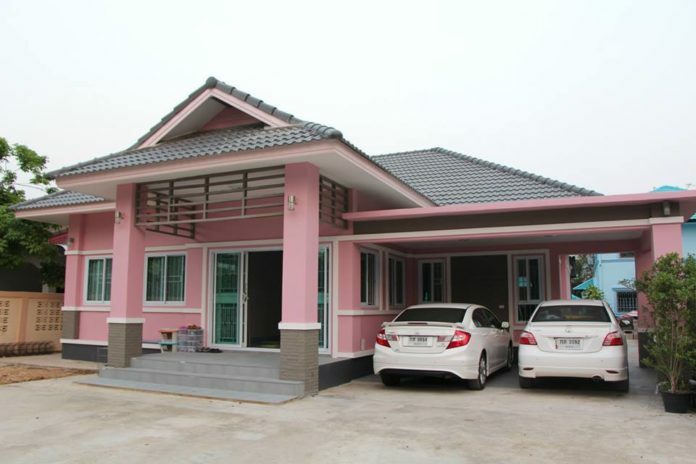 The living area is about 69.98 square meters for this house is a size home. 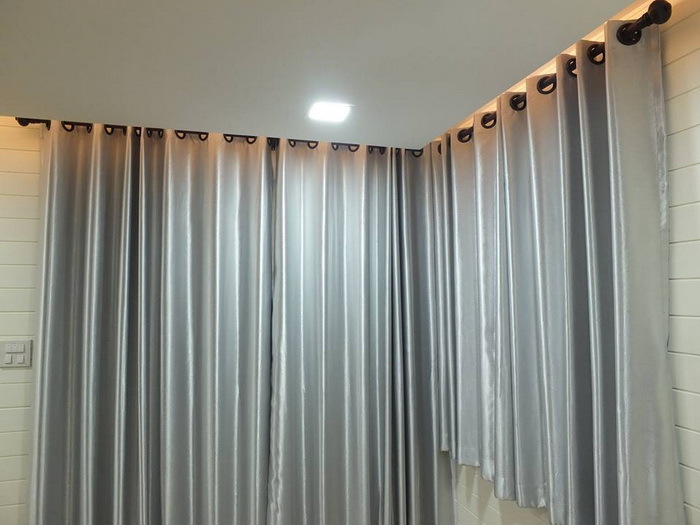 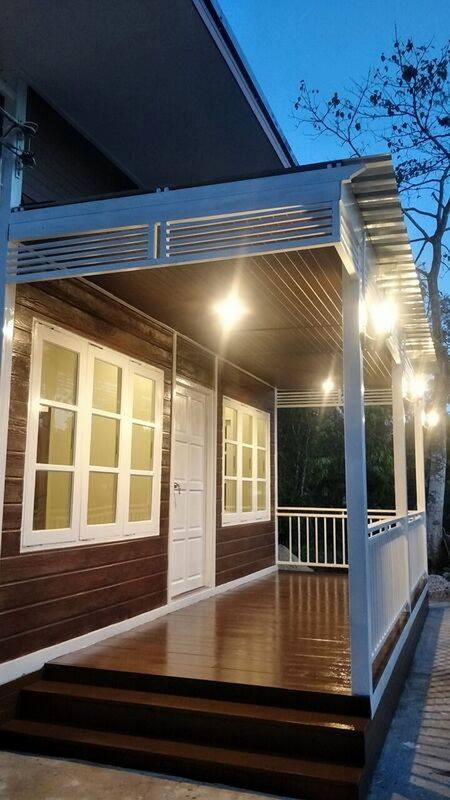 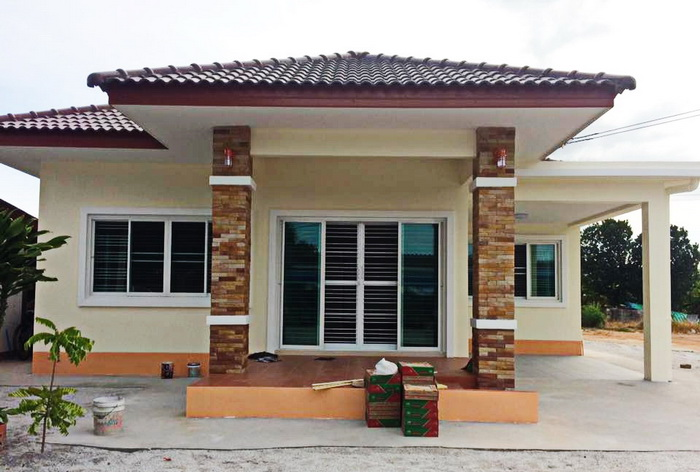 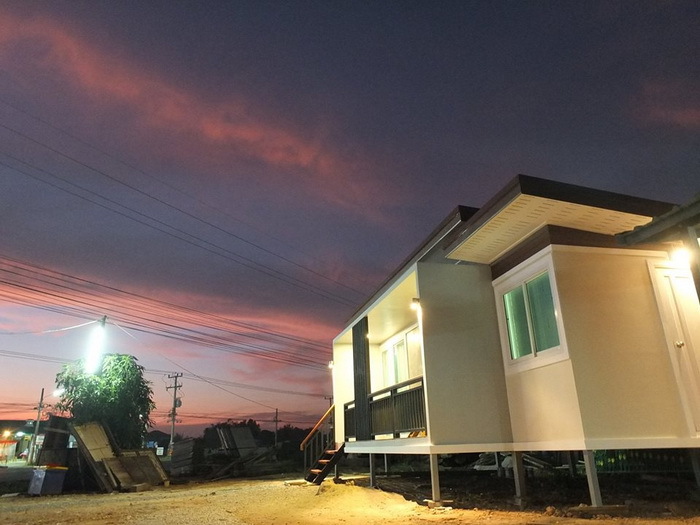 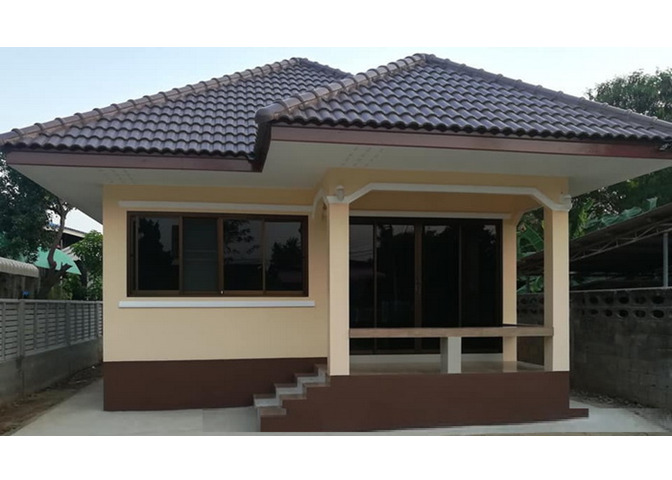 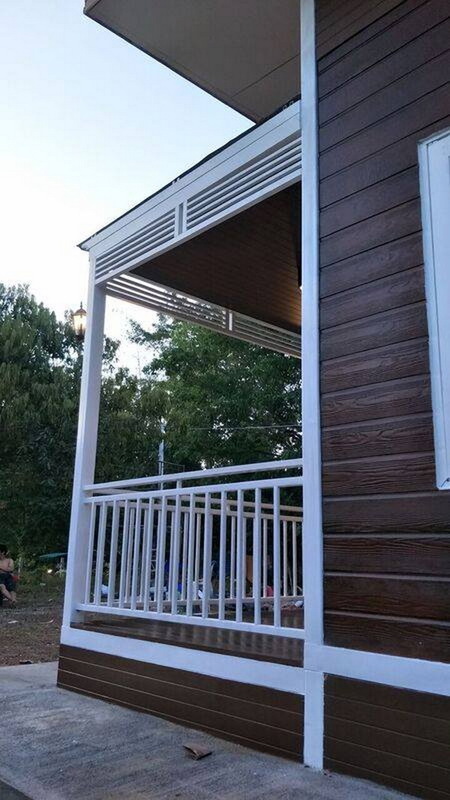 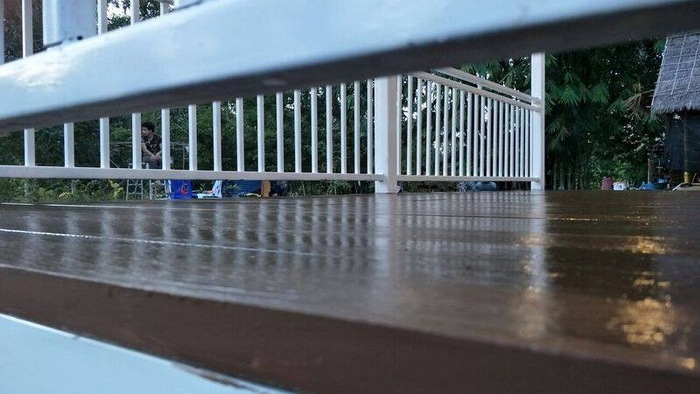 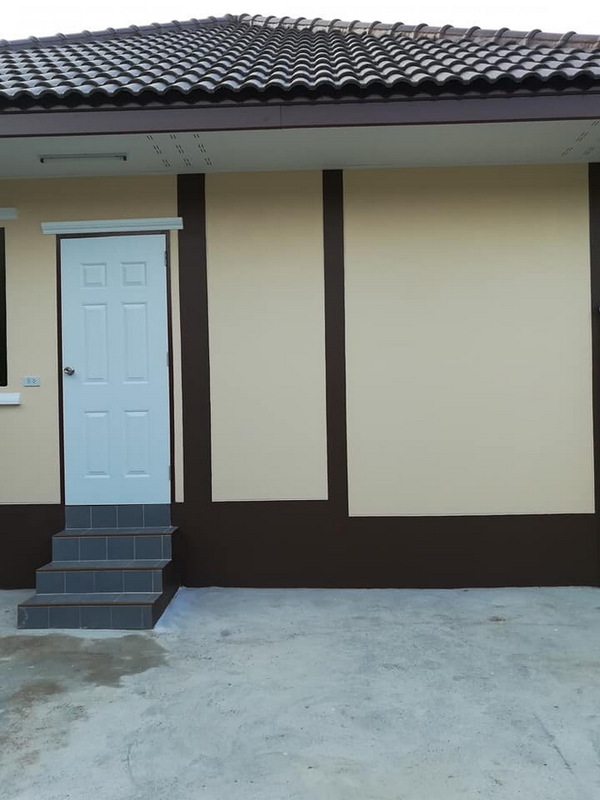 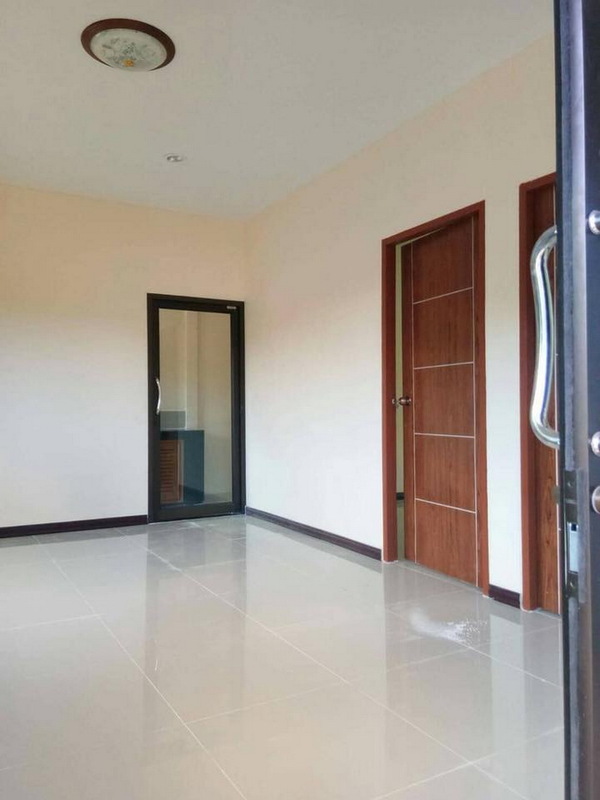 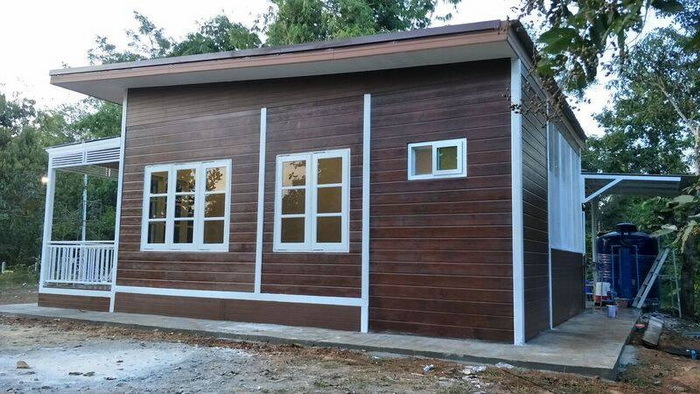 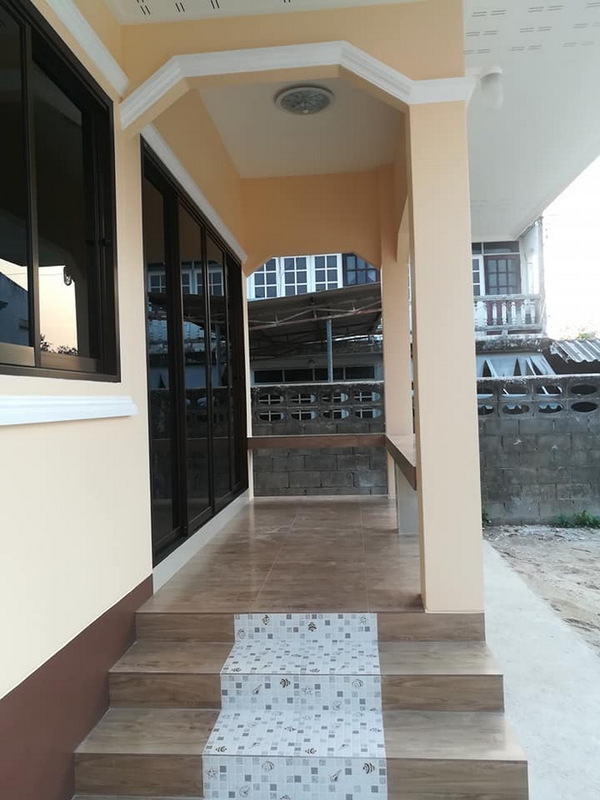 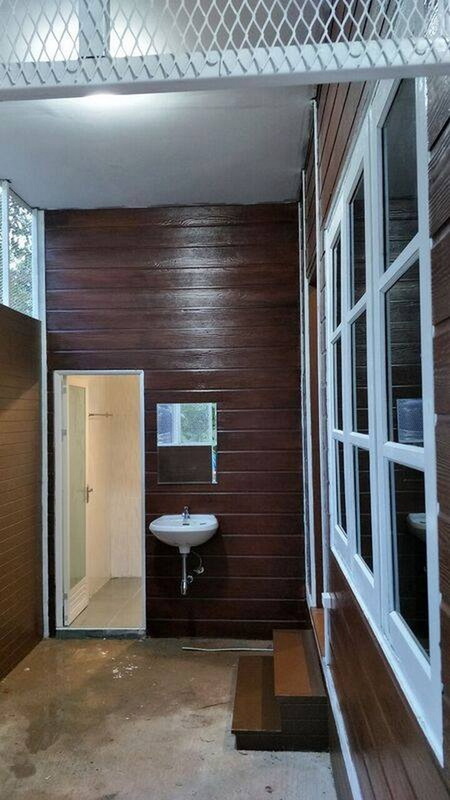 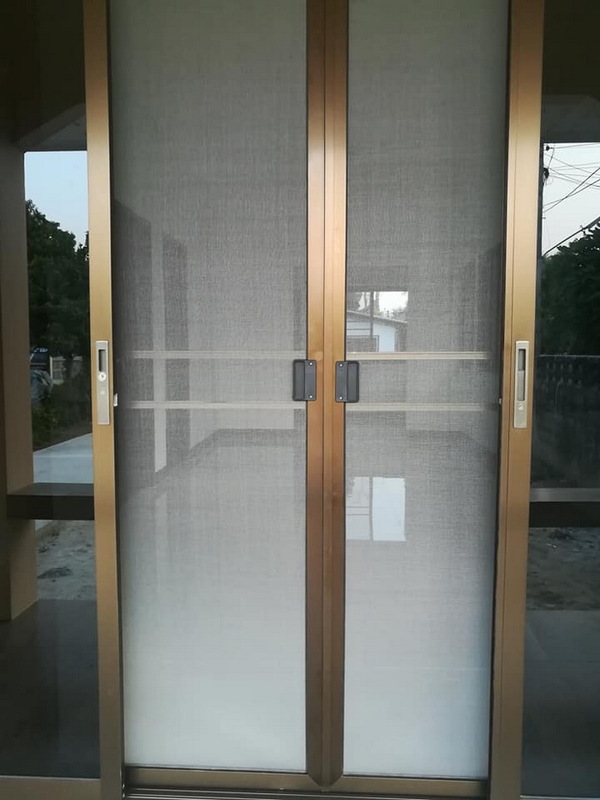 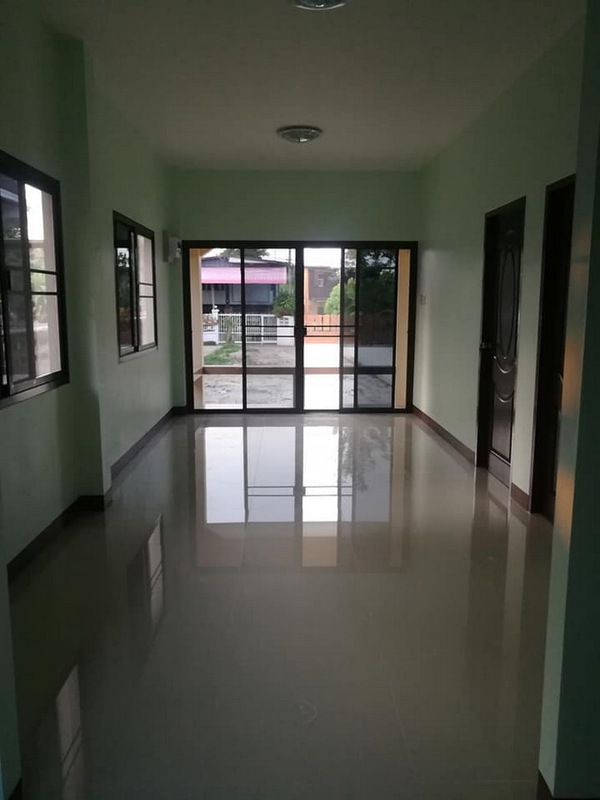 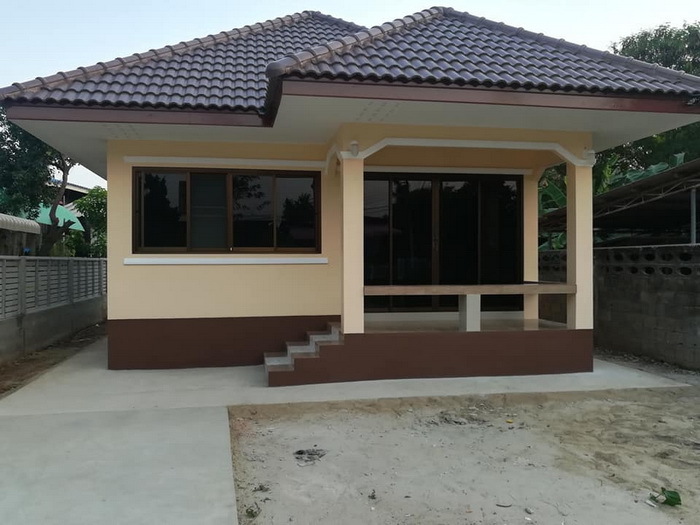 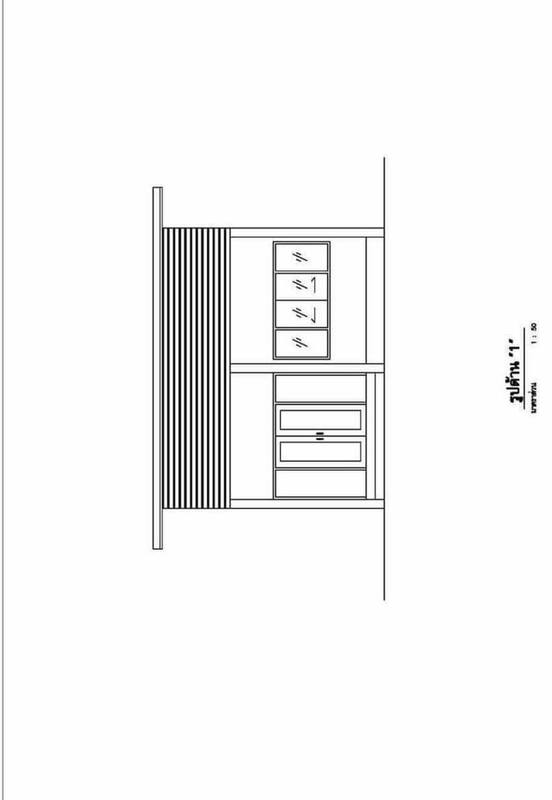 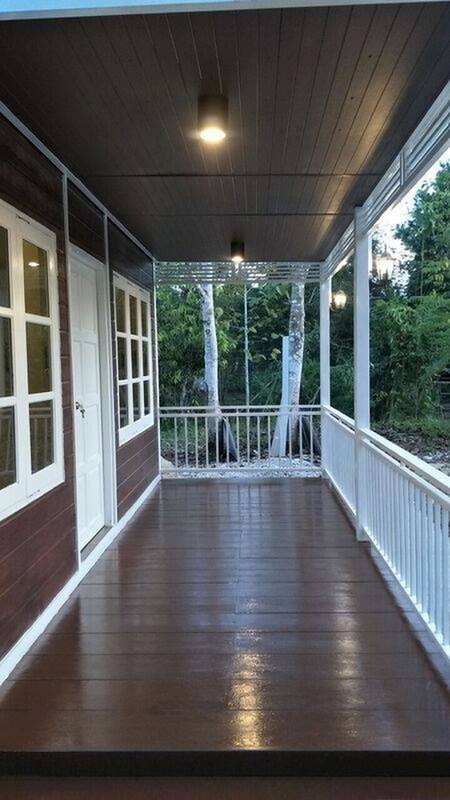 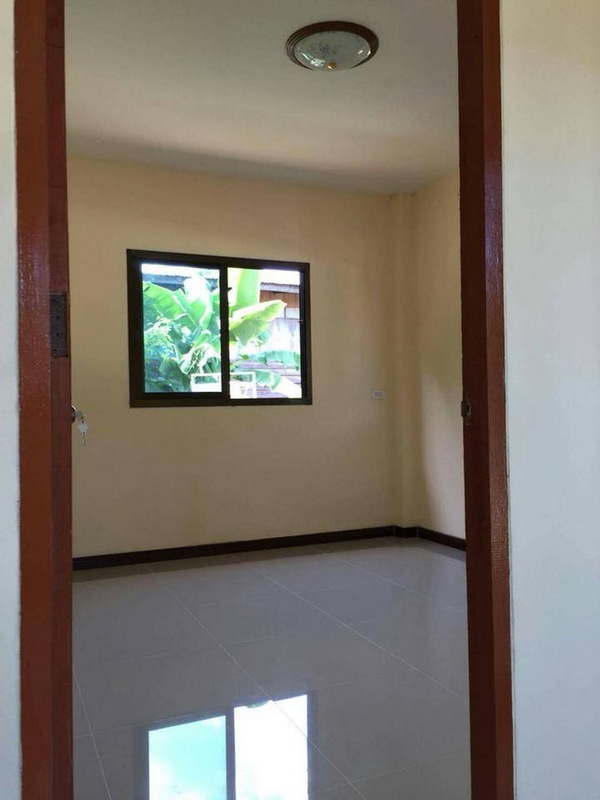 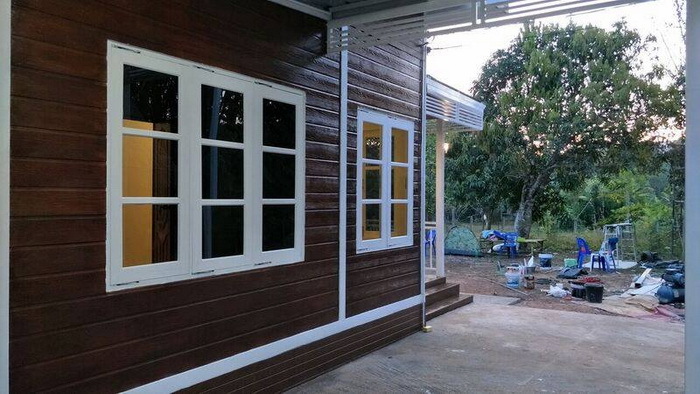 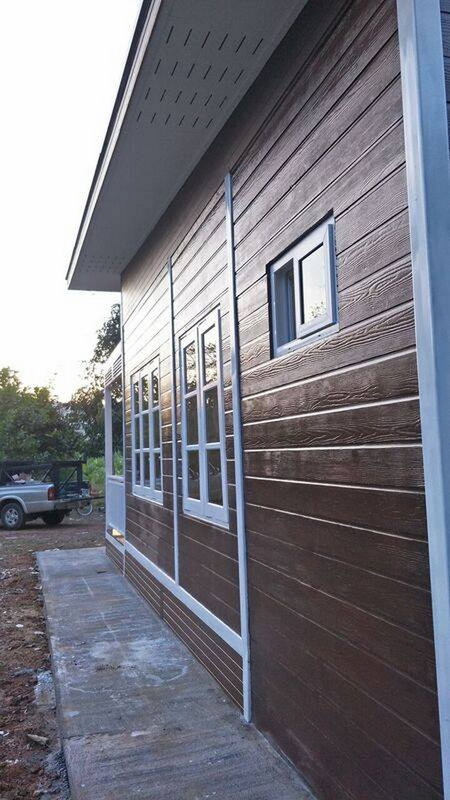 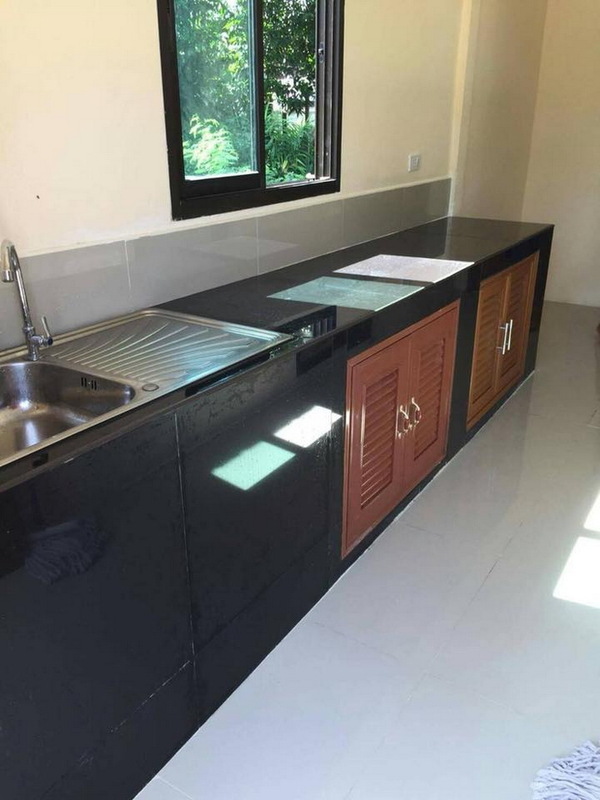 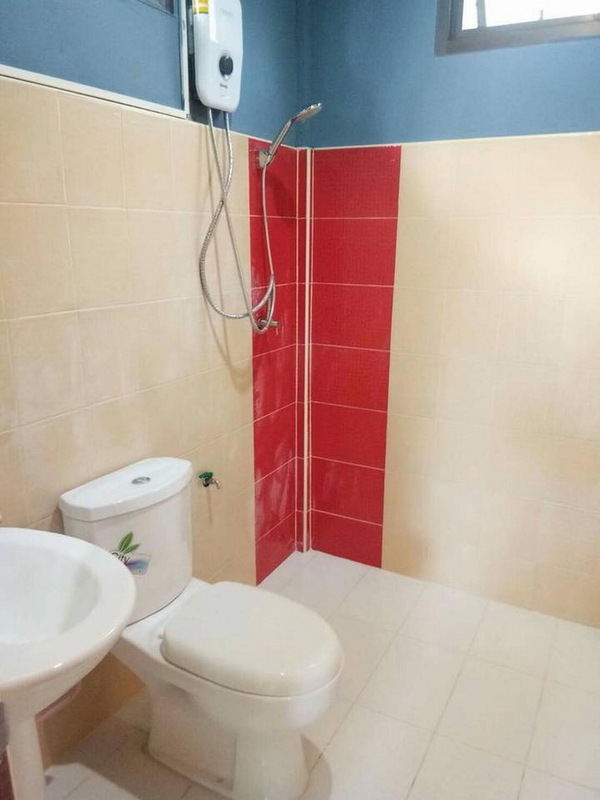 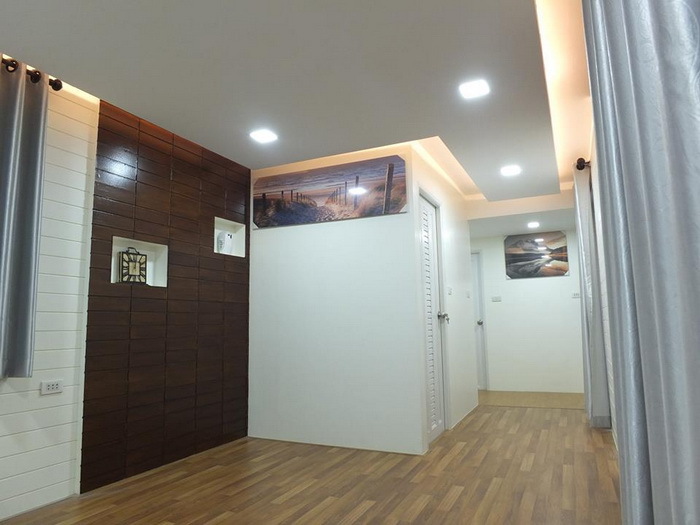 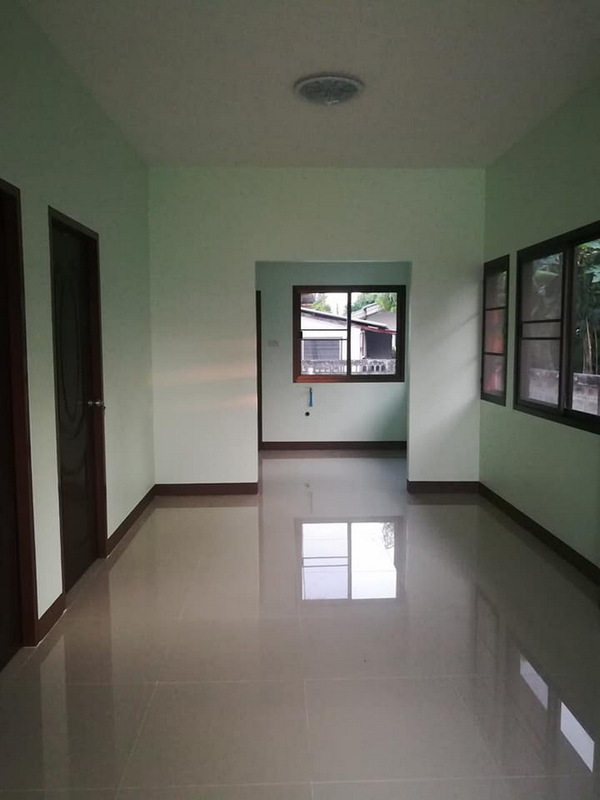 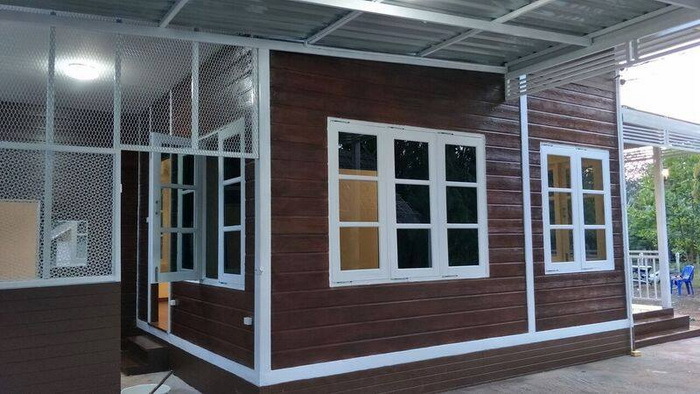 This house is 6 × 9 meters with construction cost starting at 500,000 Baht or 15,000 US Dollars with two bedrooms, one bathroom, a kitchen and a living room. 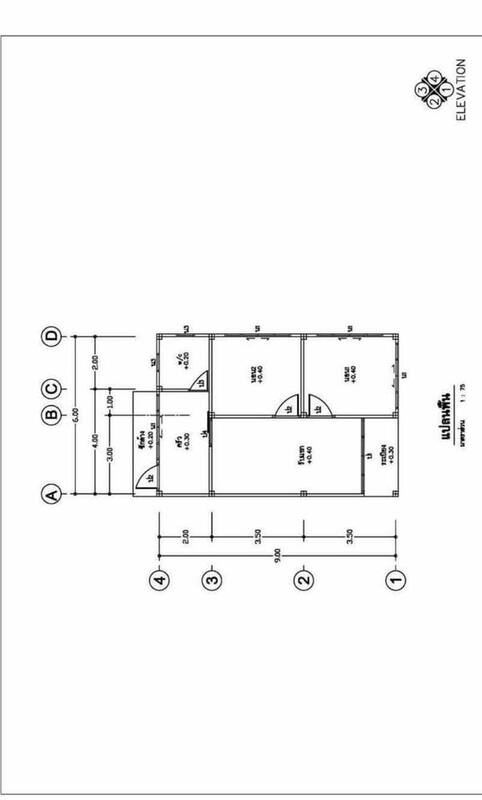 This cost does not include garages, floor and glass windows. 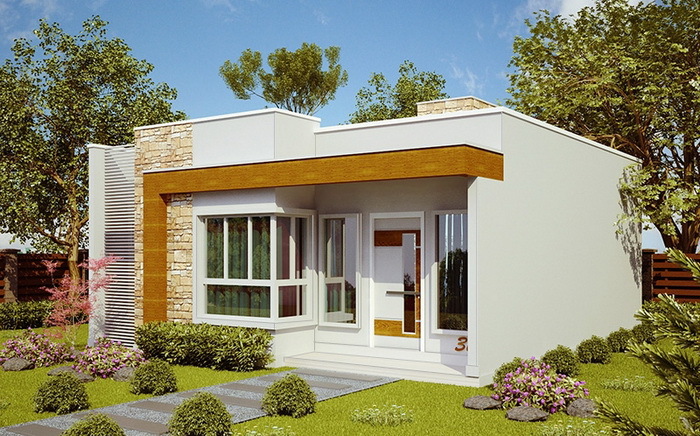 This is a modern style home that consists of one bedroom, one bathroom, one kitchen and a terrace. 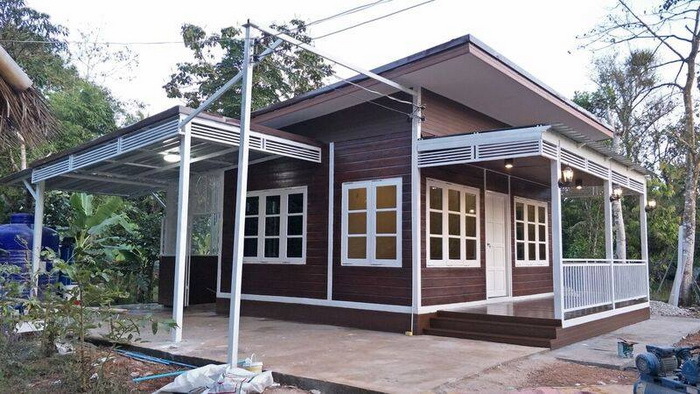 The living area is 30 square meters with an estimated cost of 350,000 Baht or 10,500 US Dollars.